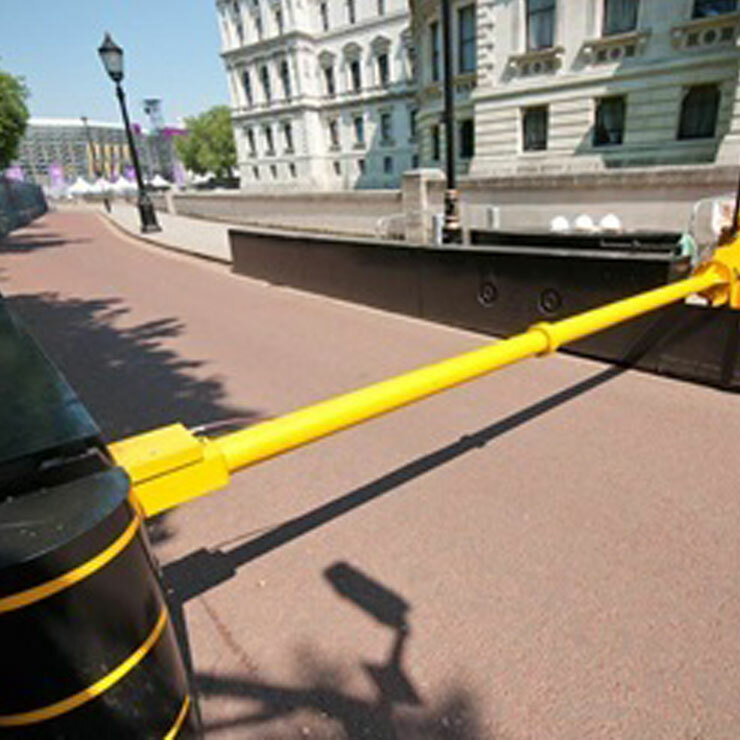 All perimeters will require points of access and for secure perimeters, this is the optimal location for controlling access for authorised personnel. Controlling access at the perimeter provides maximum stand-off, which reduces the risk to the assets/personnel located within the site and maximises the opportunity to respond to a threat. For the purposes of this guidance, CPNI use the terms Entry/Exit, Access and Check Points interchangeably. Design of the access point to limit the vulnerability to reconnaissance and to minimise the effects of blast/other weapons on the asset to be protected. Measures to protect the guard force from attack, including for example blast or bullet resistant guard houses, body armour etc. Further information on each of these areas can be found via the links on this page.